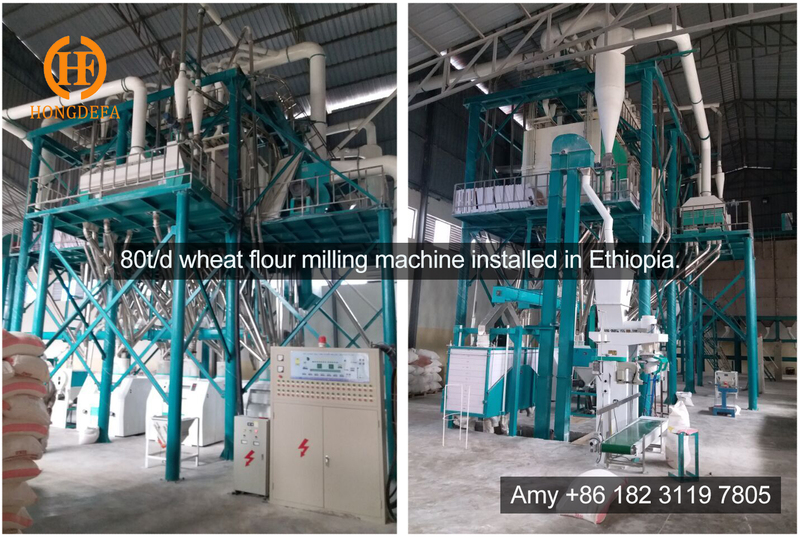 The whole line inclusive of dirty wheat cleaning, flour milling and finished products packaging. We offer the turnkey project service, will take care of the installation, training and after service for you with great care. People worldwide eat food made from wheat flour, food like bread, cakes, biscuits, pastry and pasta feed us every day. 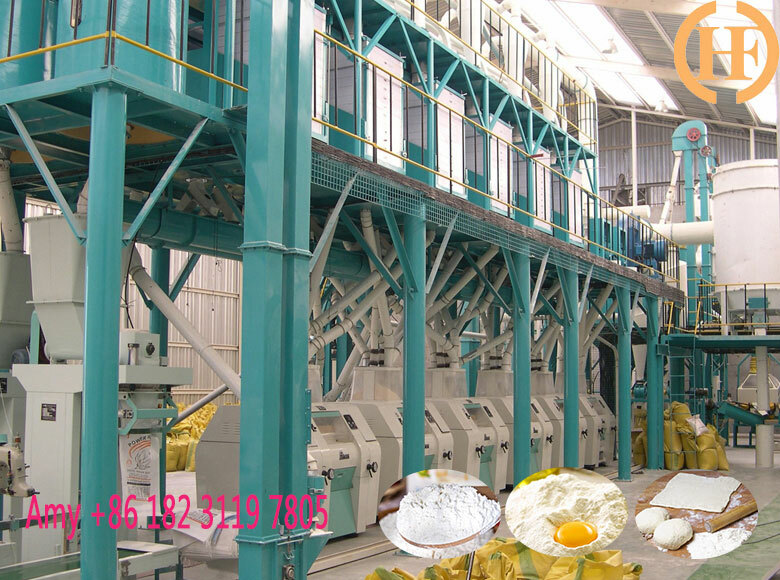 We devote ourselves to assisting you start your own milling business with cost performance.